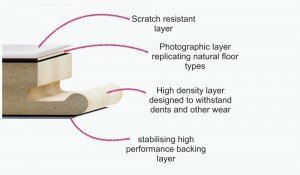 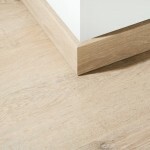 With this Pyreness Oak AQ152 laminate floor from Aqua-Step Waterproof Laminate you can easily revamp your home’s décor. 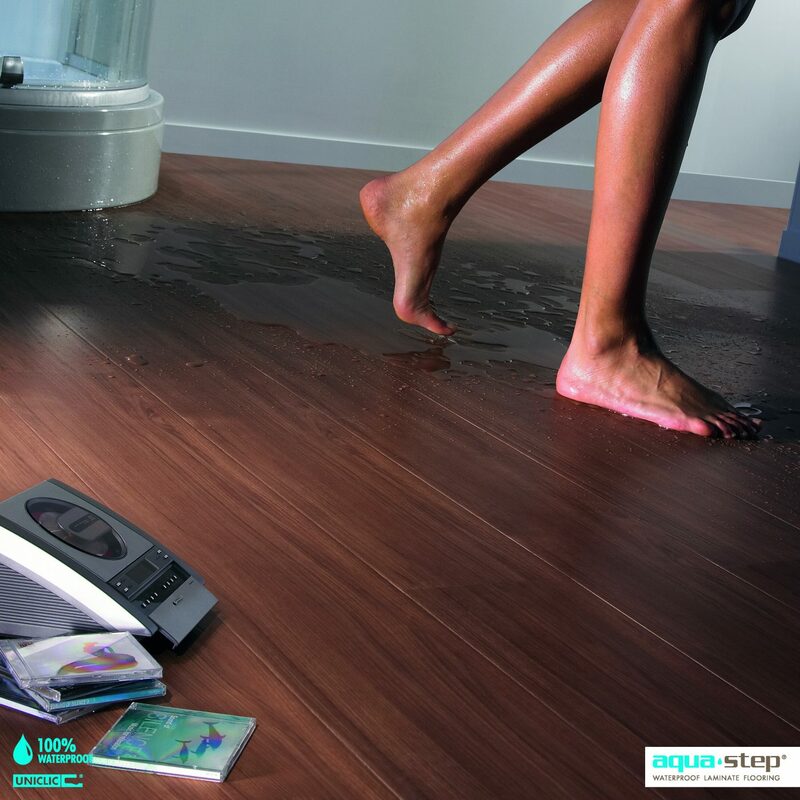 Convenient and innovative, this laminate floor is completely waterproof as well as tough, hard-wearing, and easy to look after. 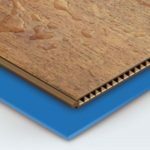 The planks have a sealed surface, helping to eliminate allergens and making this product a fantastic choice for family homes. 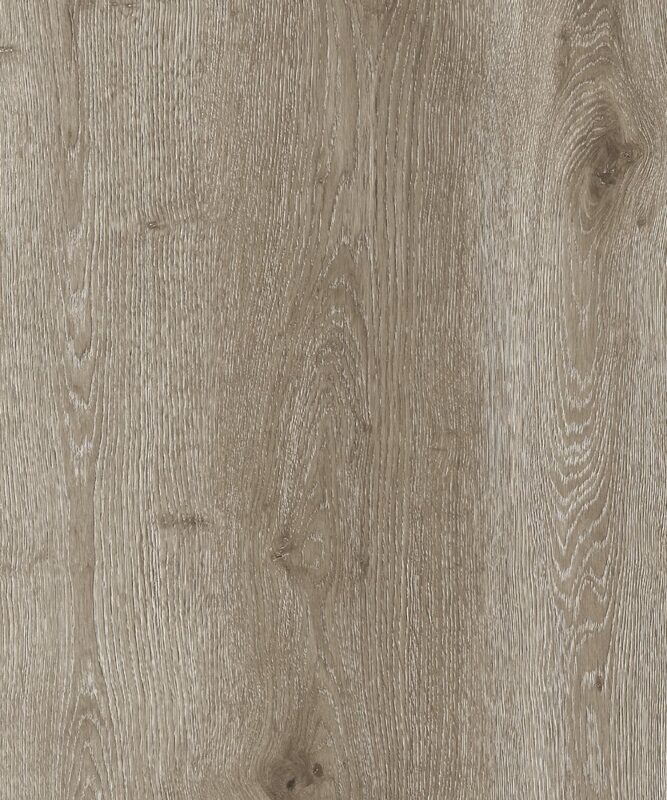 Ideal for bathrooms and kitchens, this laminate floor can also be quickly installed in a hallway, utility room, or bedroom. 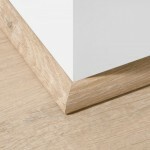 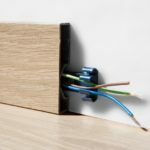 The half size planks measure 592mm in length and 167mm in width, providing a wide range of home makeover possibilities.